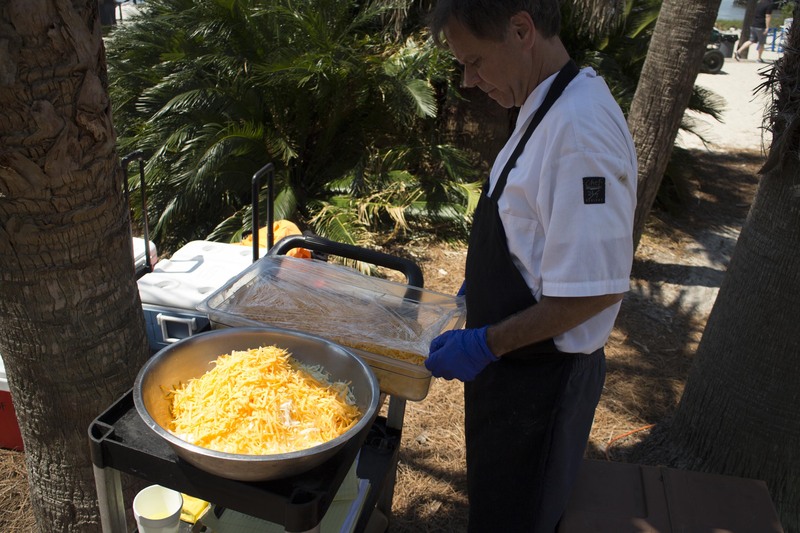 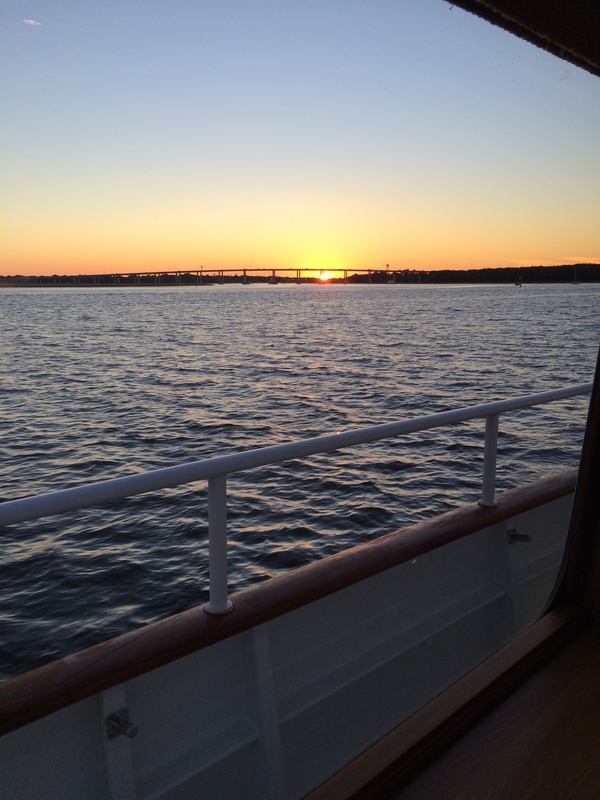 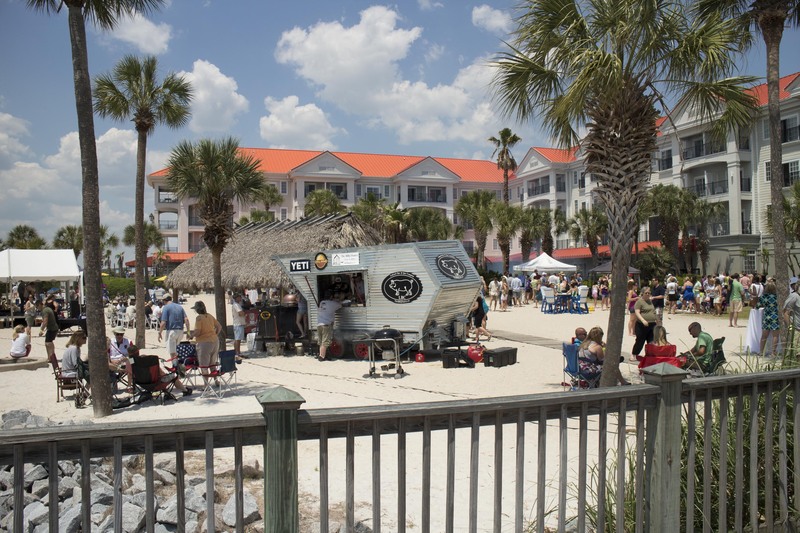 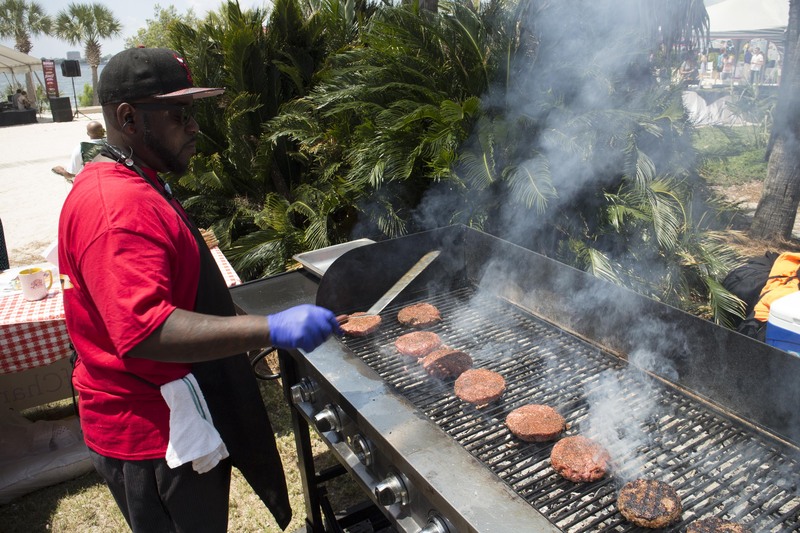 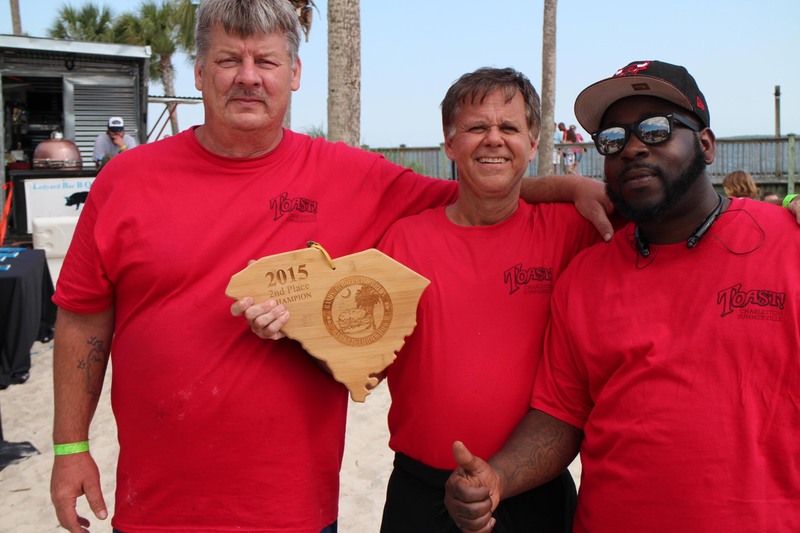 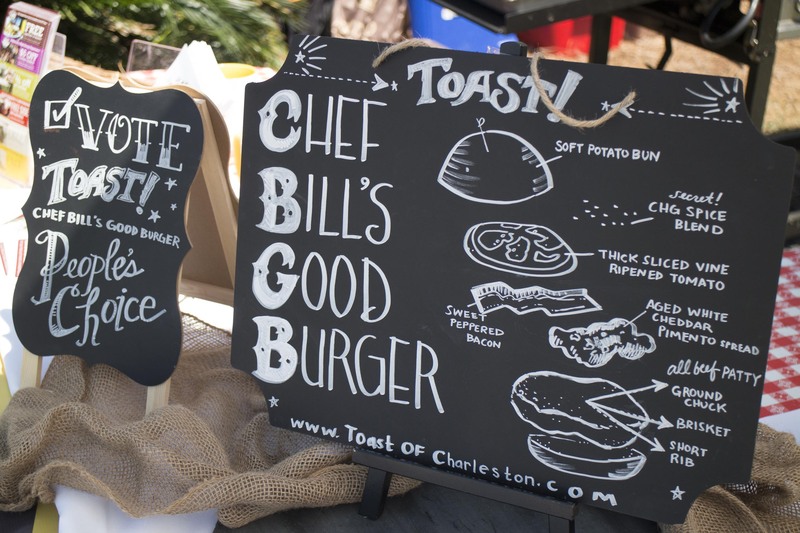 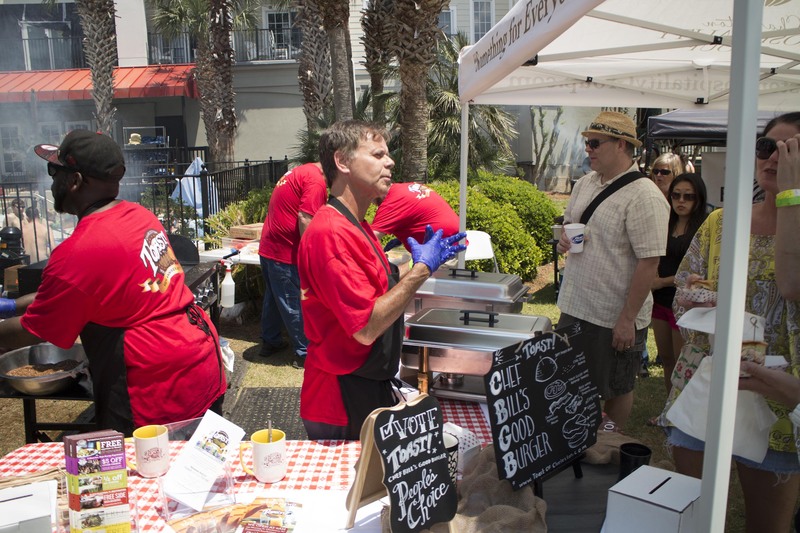 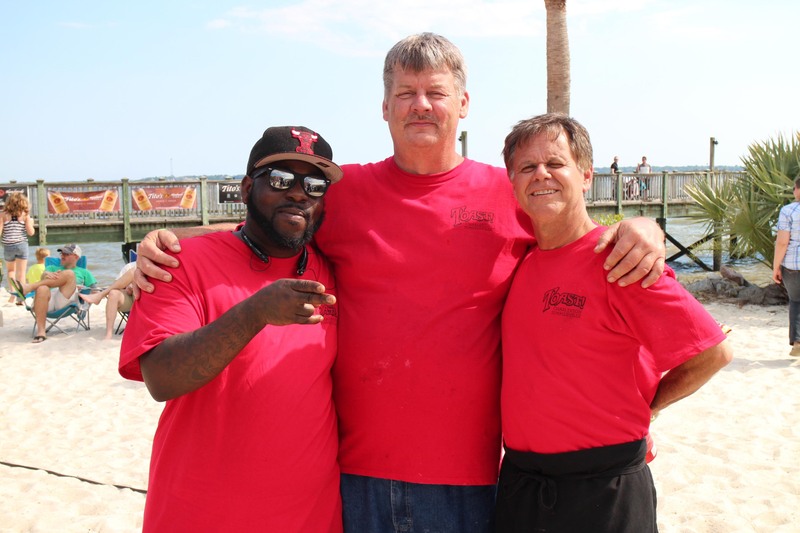 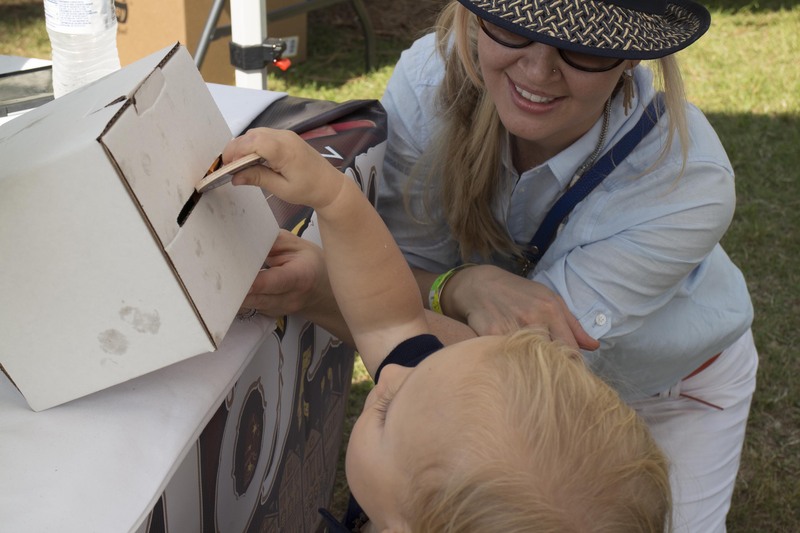 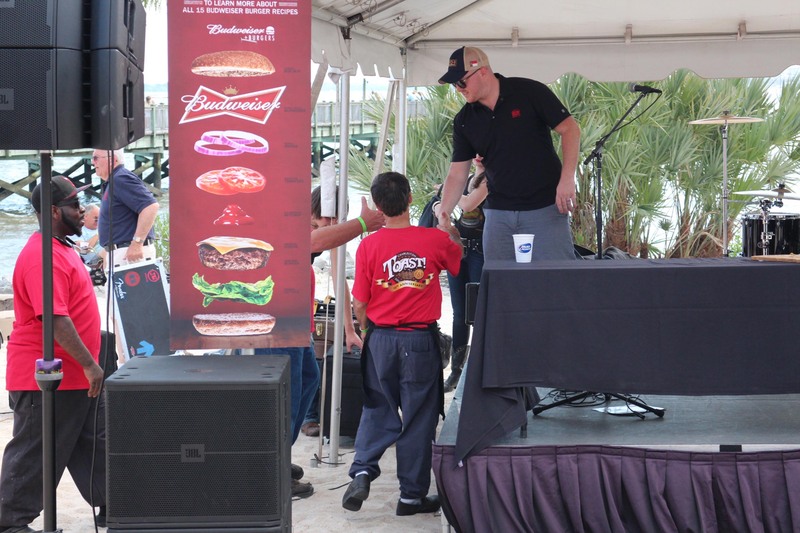 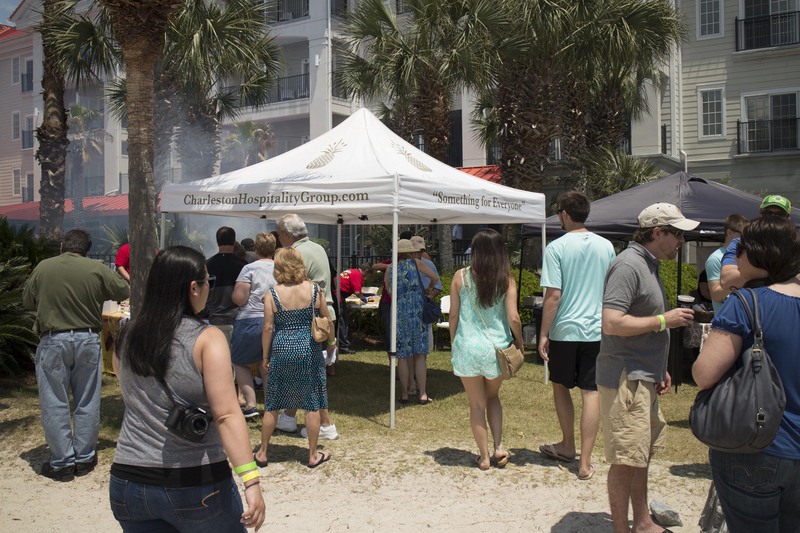 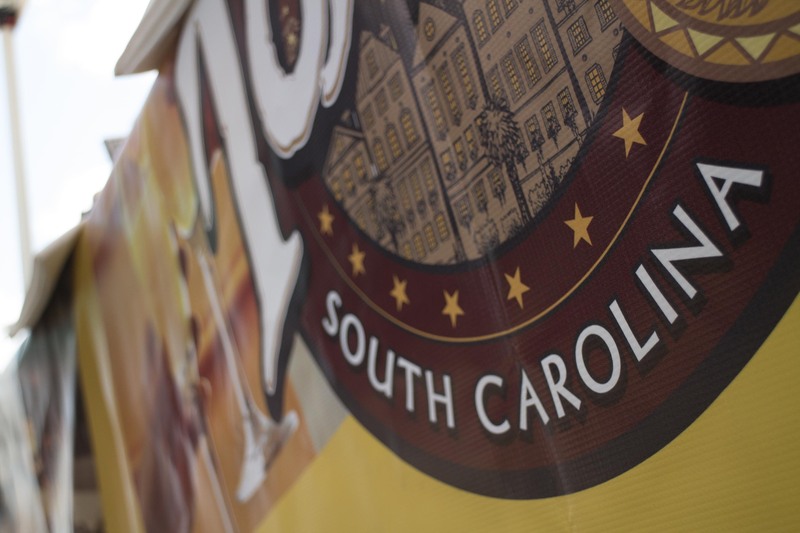 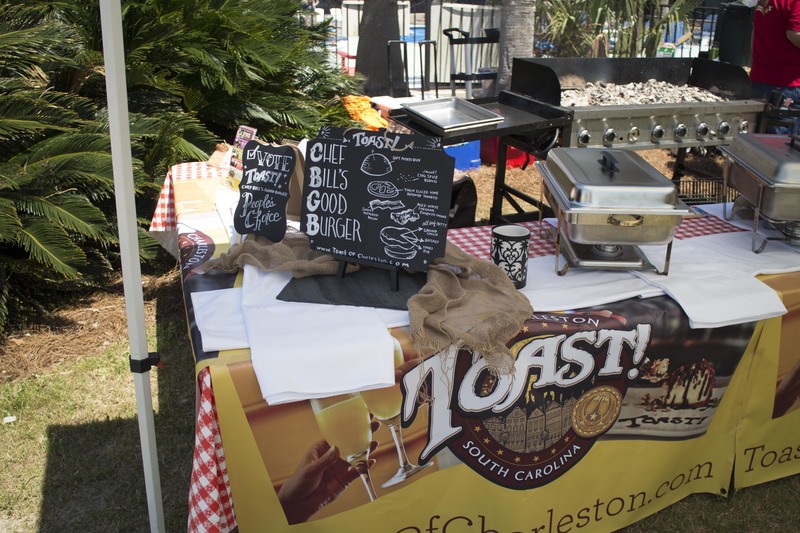 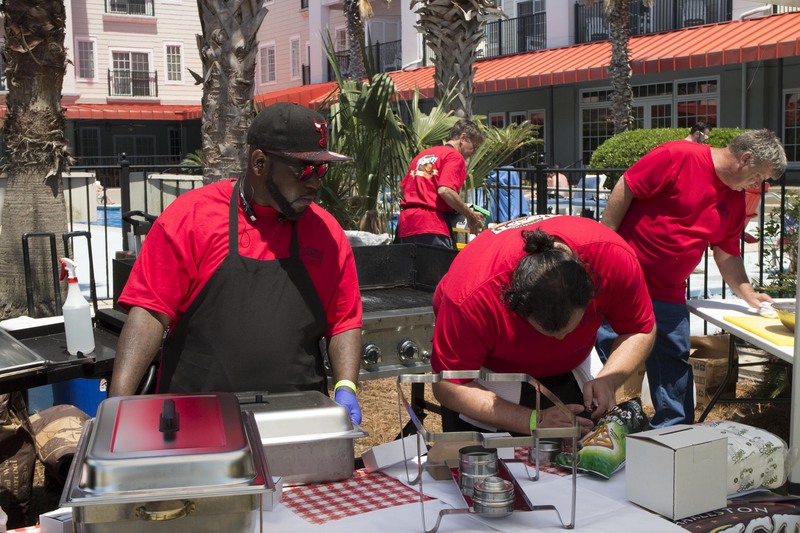 We had a great time at the Burgers, Bands and Brews Competition this past weekend at the Charleston Harbor Marina and Resort. 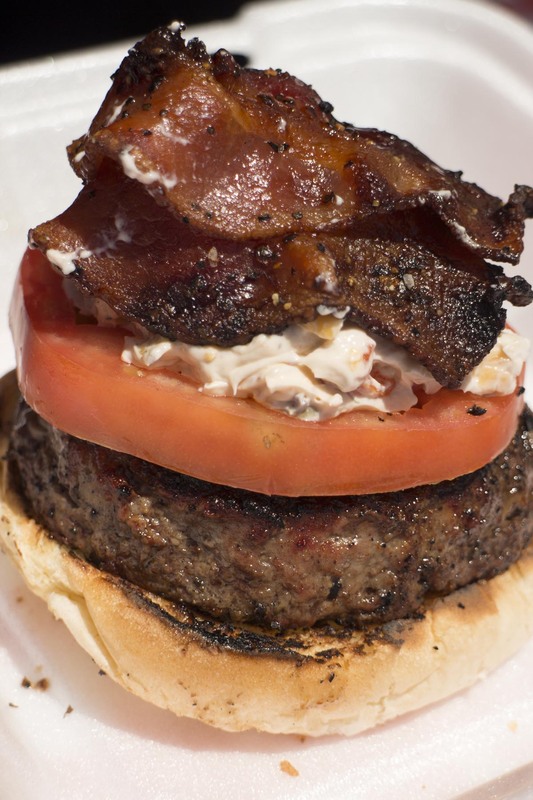 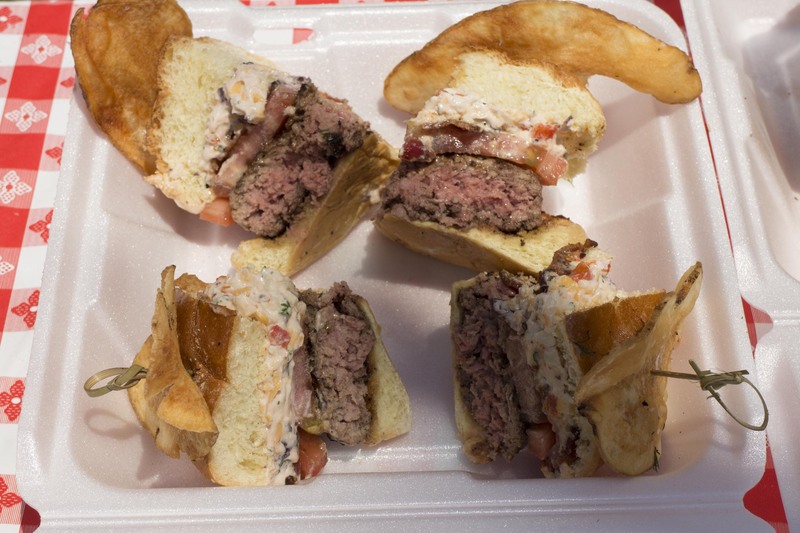 Our Executive Chef Bill Montgomery whipped up a real winner of a burger with his Chef Bill Good Burger! 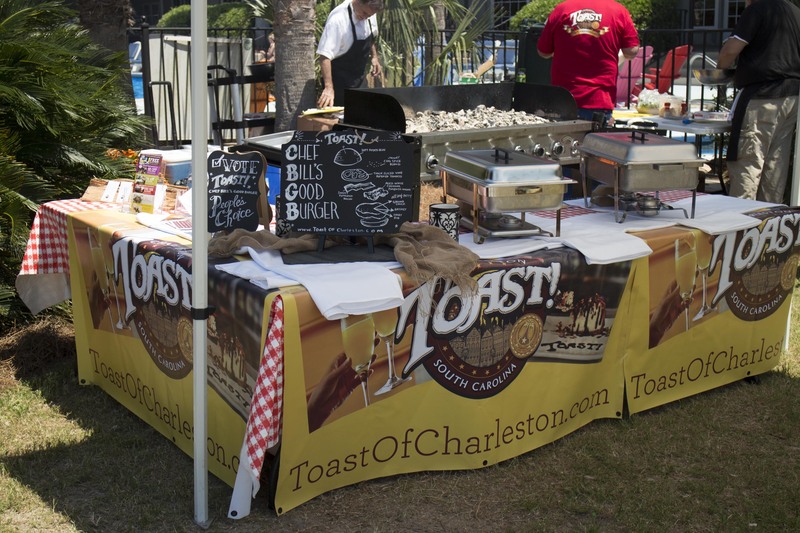 It was a crowd favorite and also the judges as Toast took home the 2nd place overall trophy against some stiff competition. 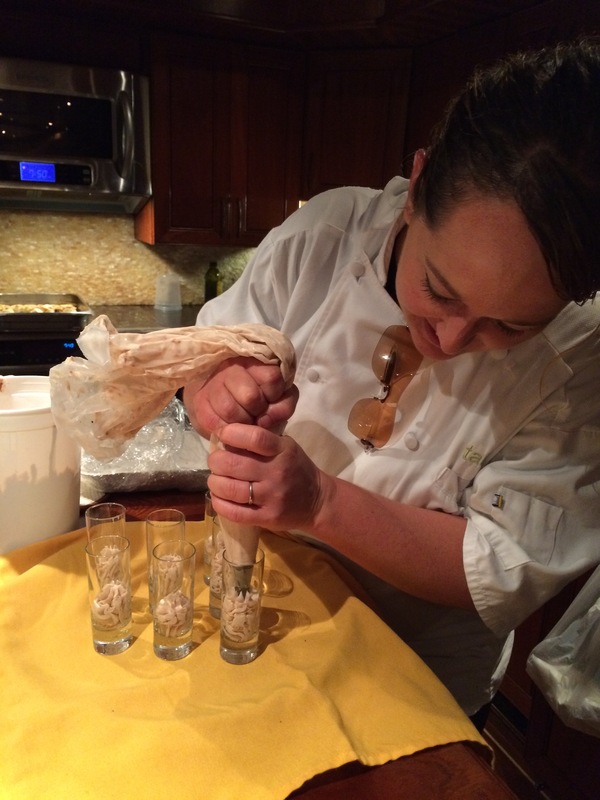 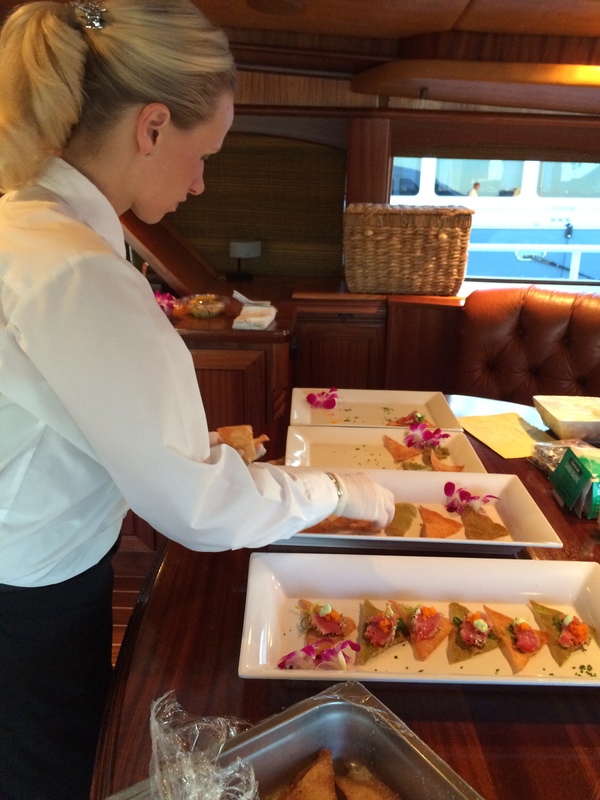 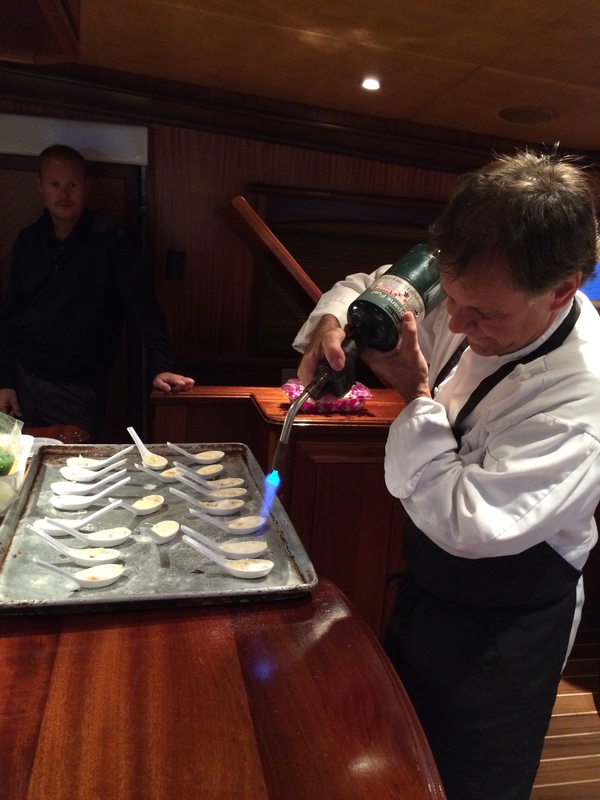 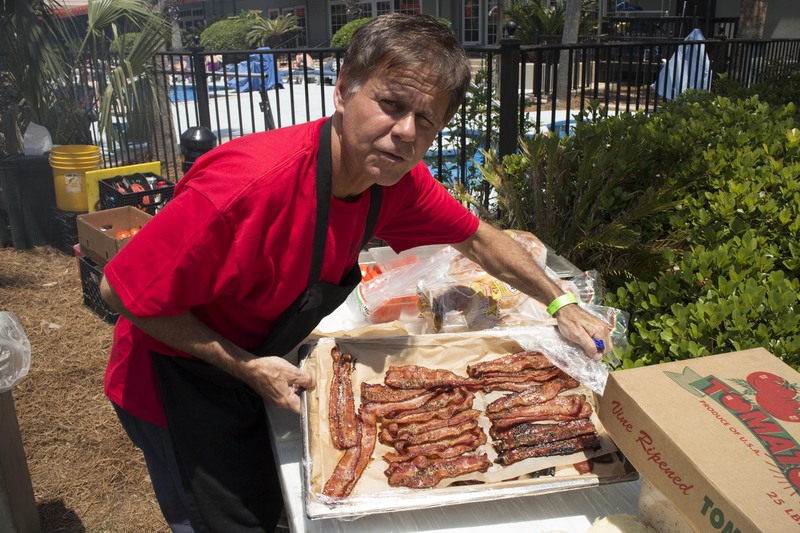 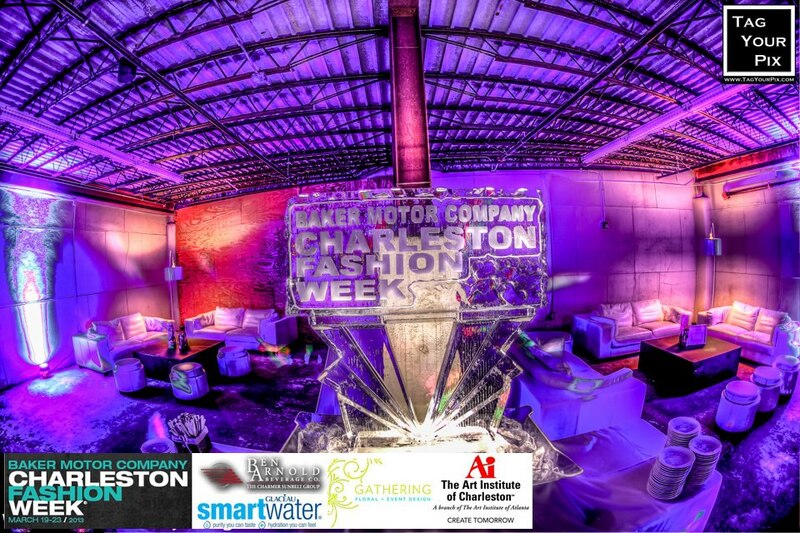 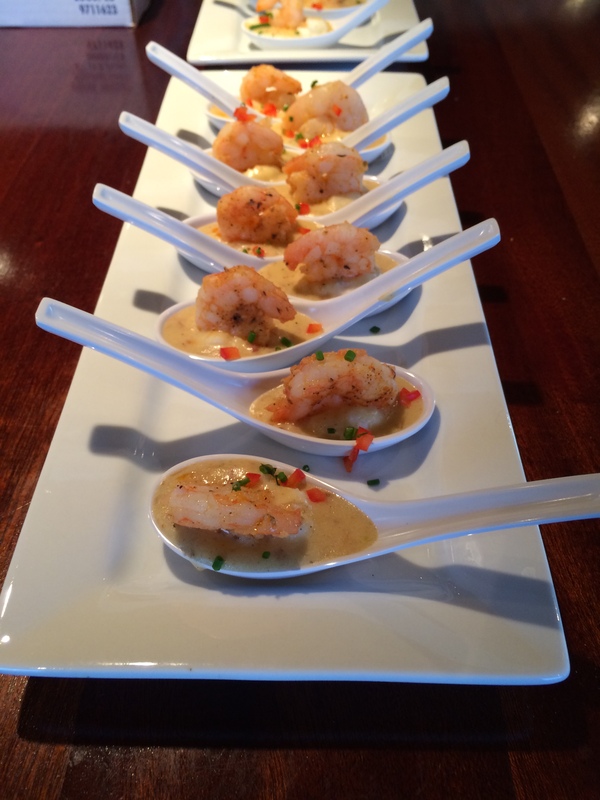 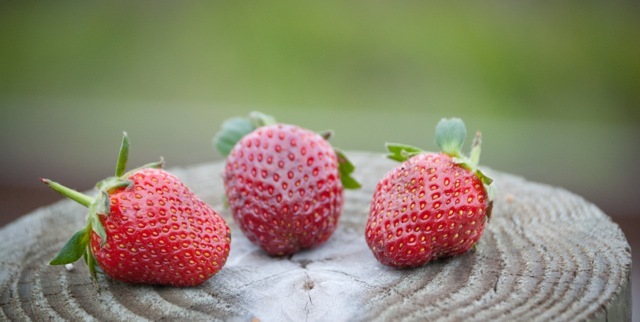 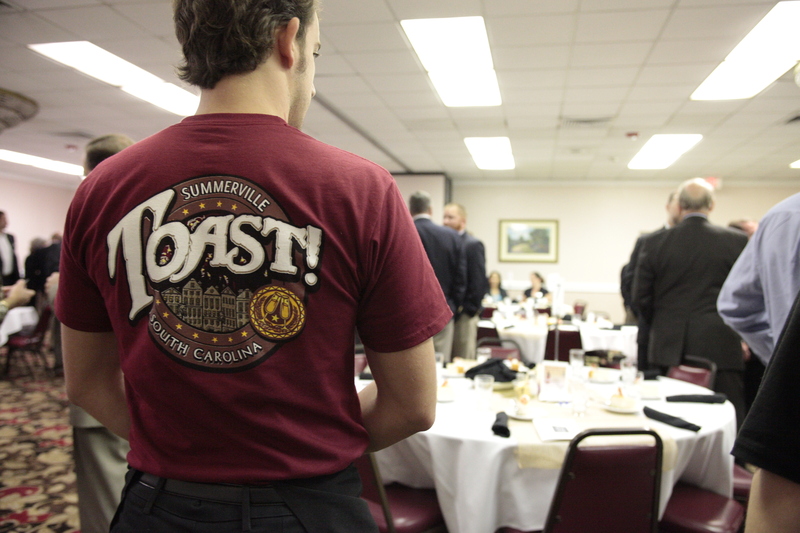 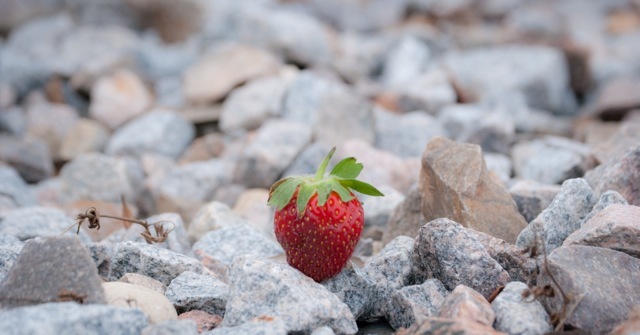 Check out the photos from the competition and be sure to try an award winning Toast! 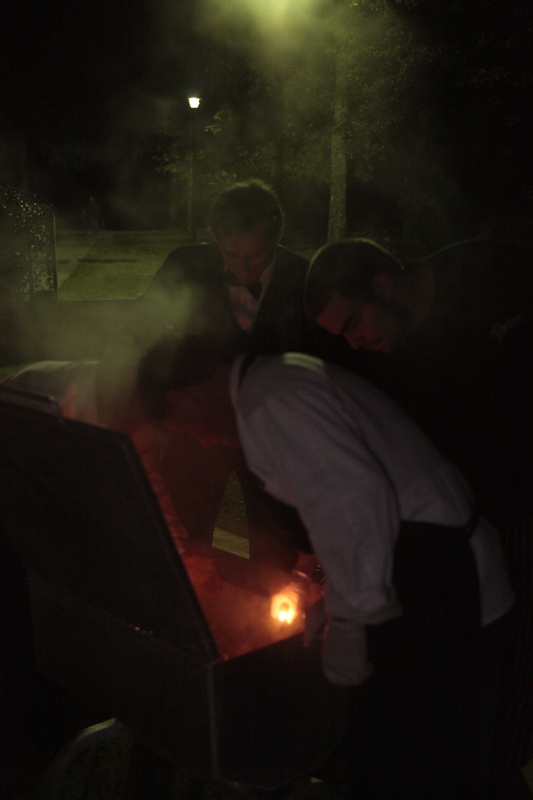 Burger soon! 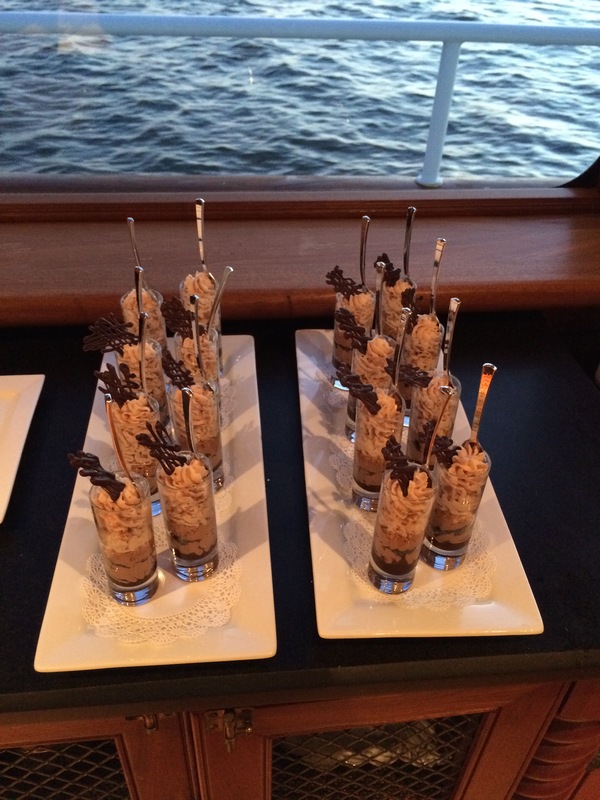 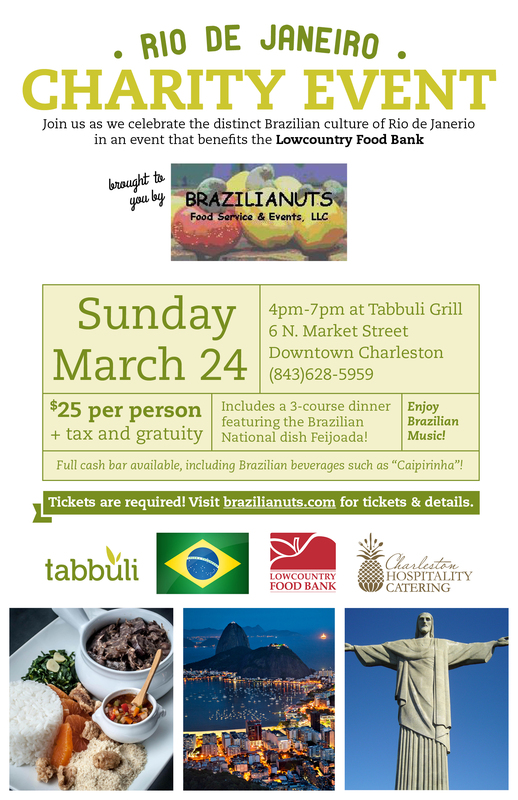 We were proud to serve those that serve us last night as Charleston Hospitality Group honored local legislators: Representative Leon Stavrinakis, Representative Chip Limehouse, Representative Peter McCoy, Representative Wendall Gillaird, Representative Jim Merrill, Senator Paul Campbell. 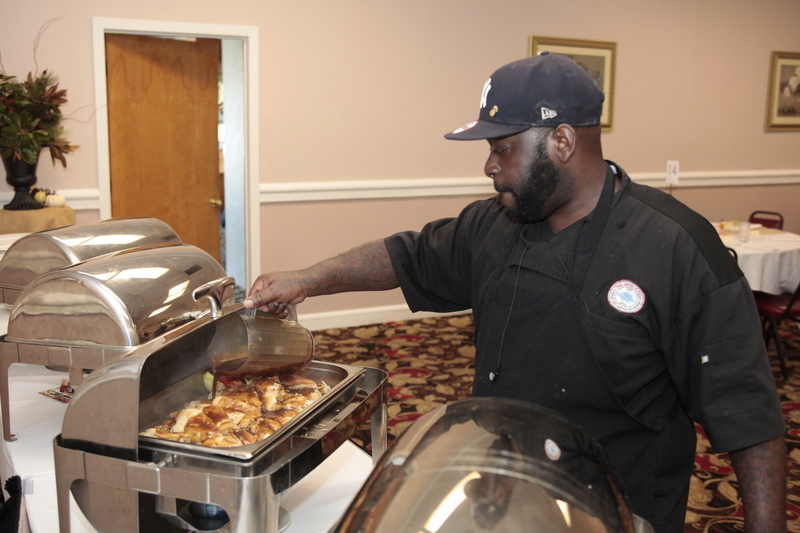 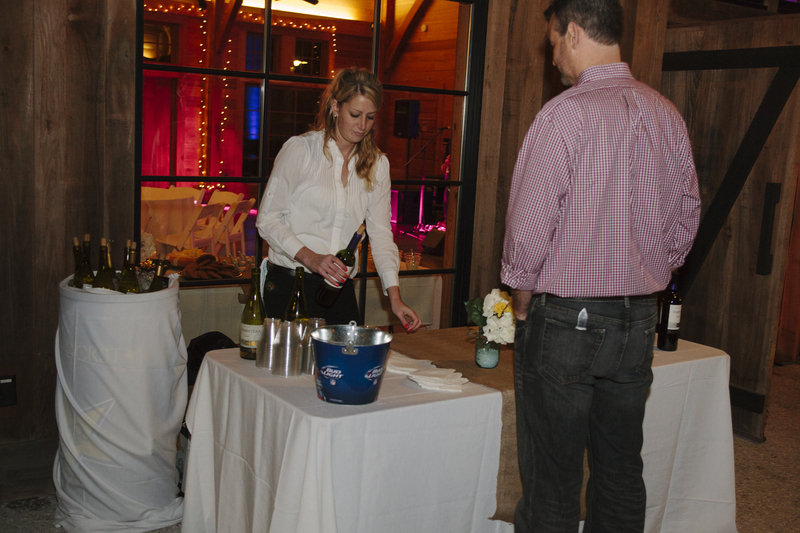 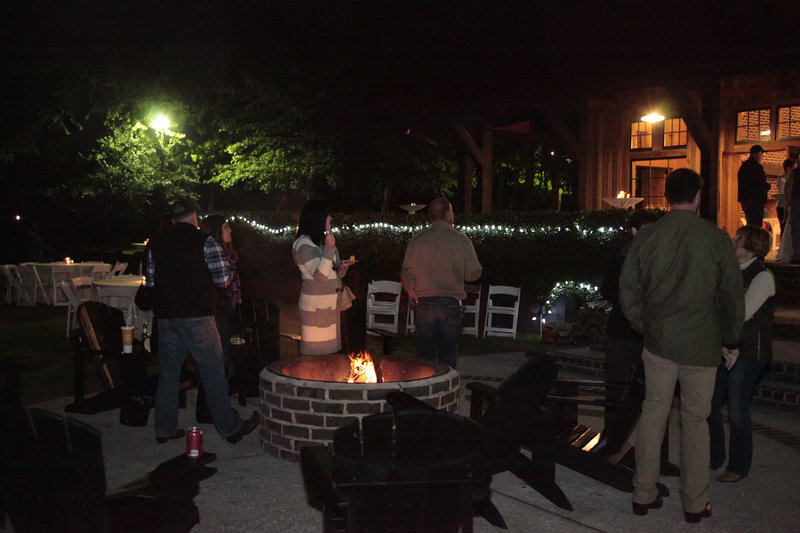 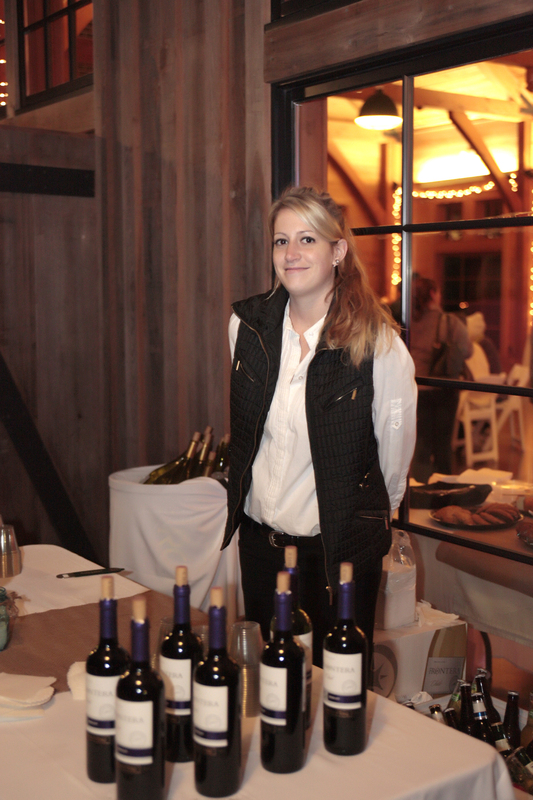 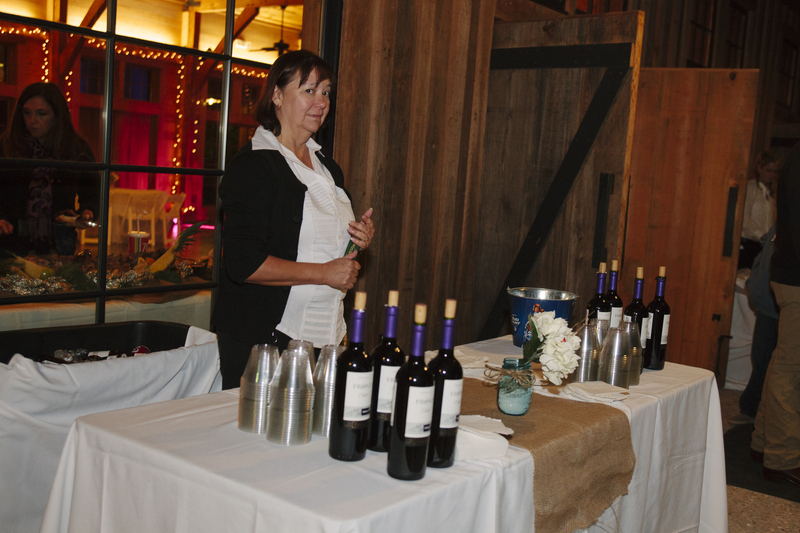 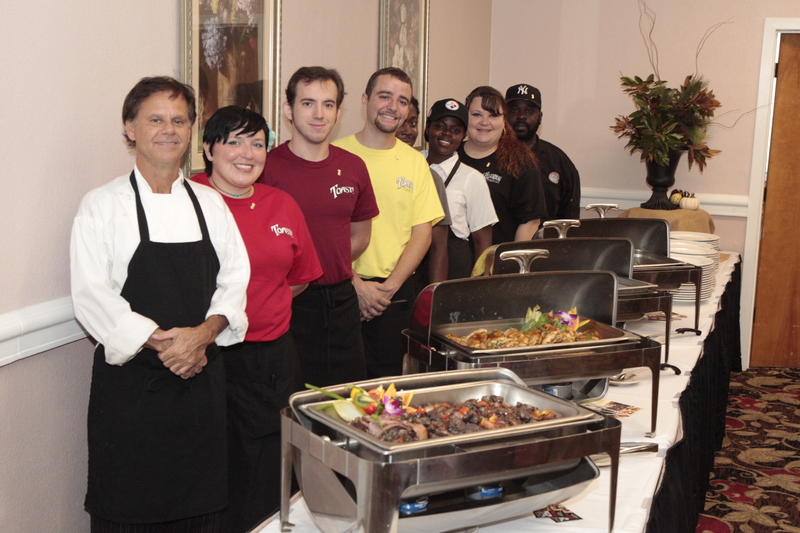 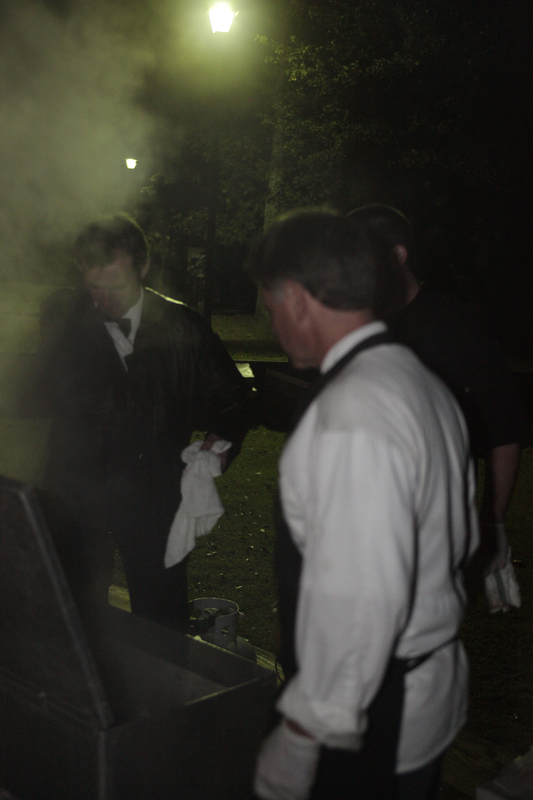 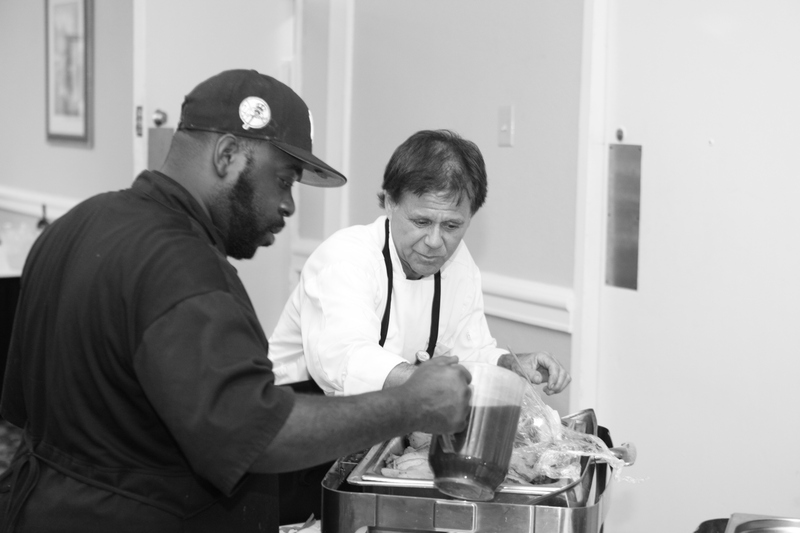 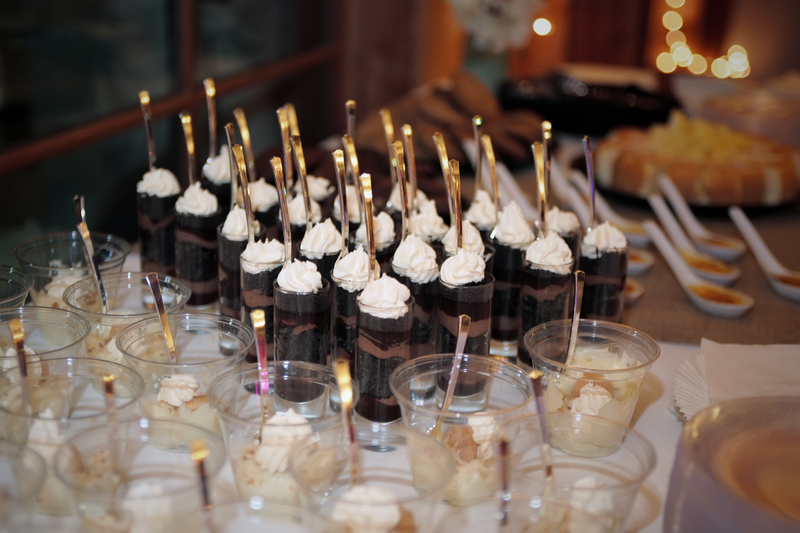 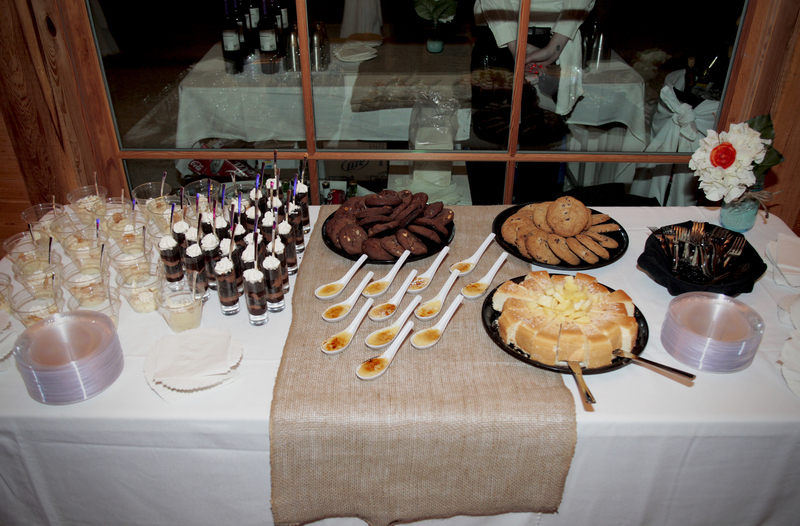 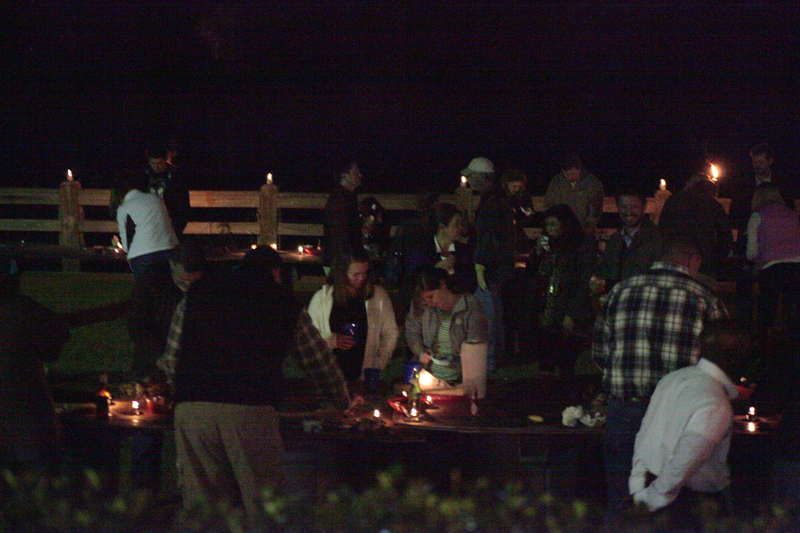 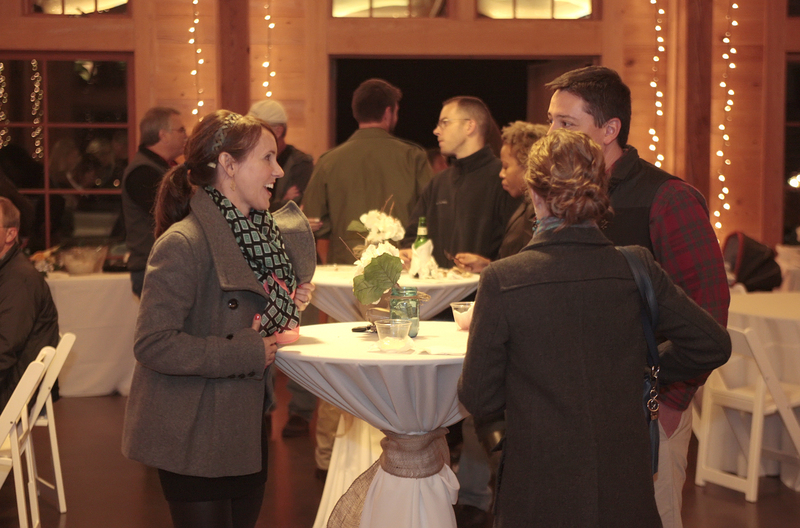 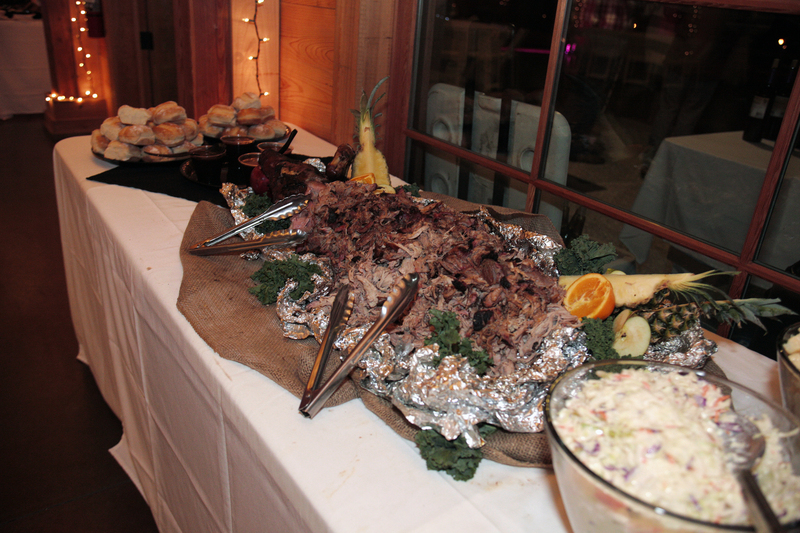 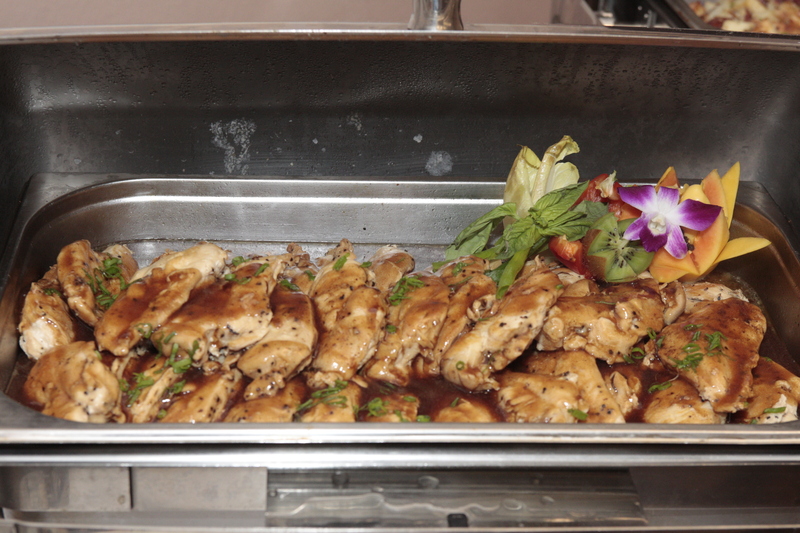 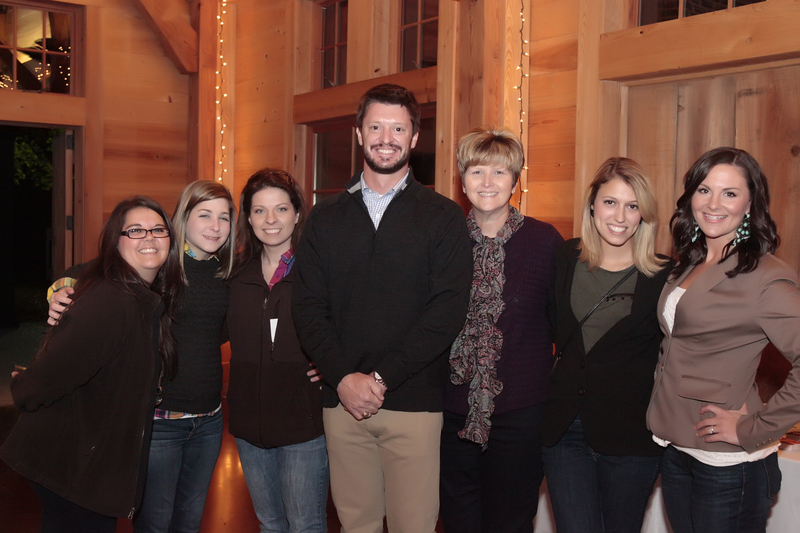 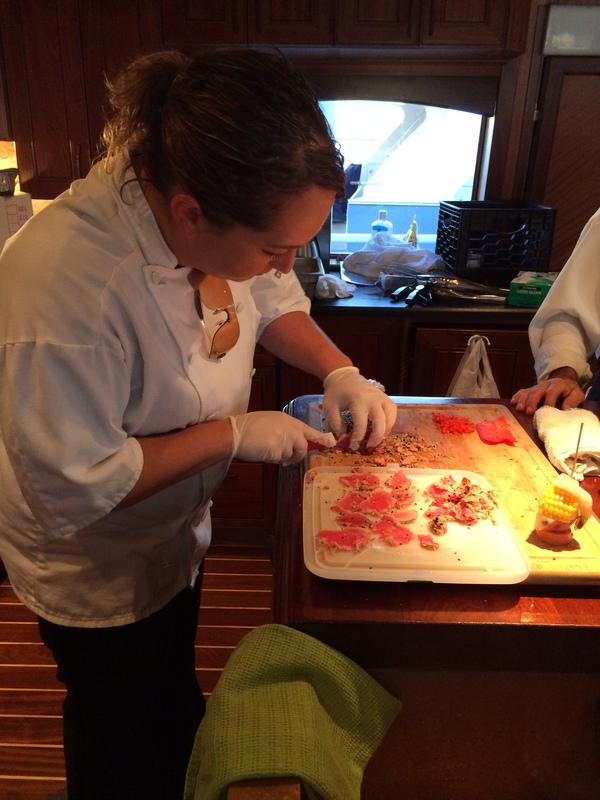 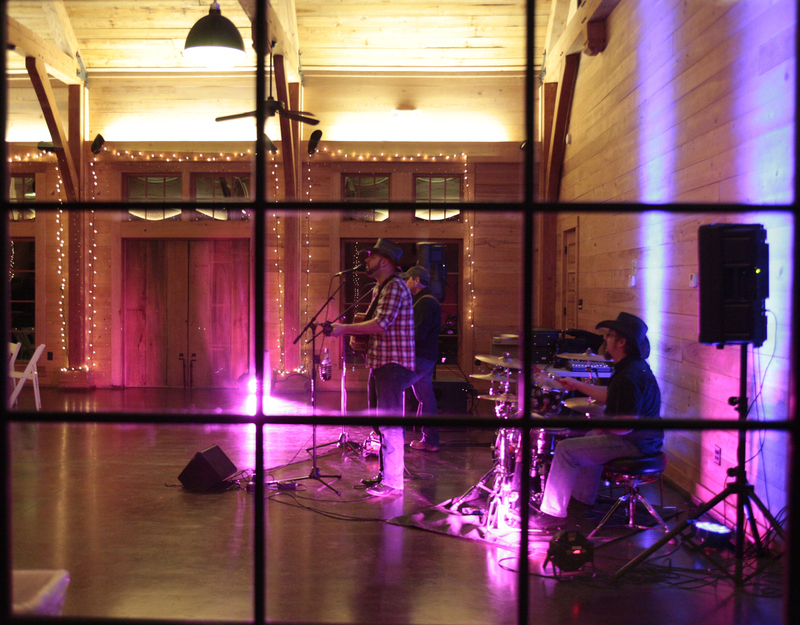 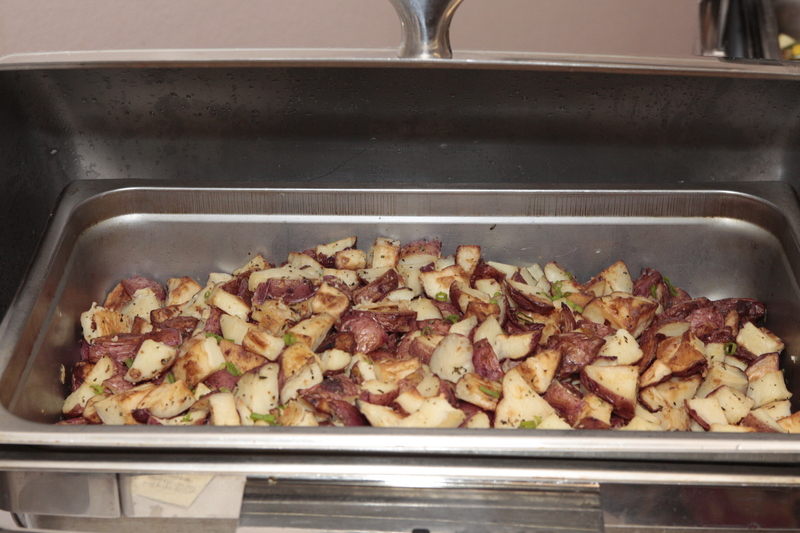 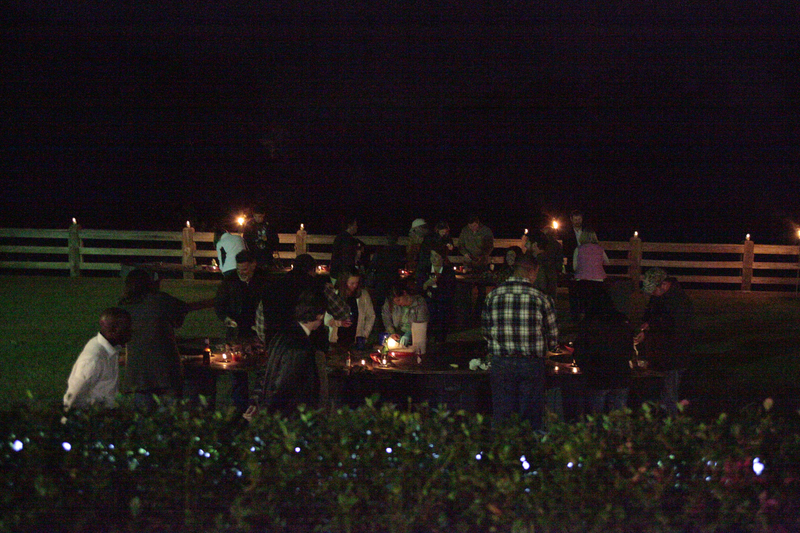 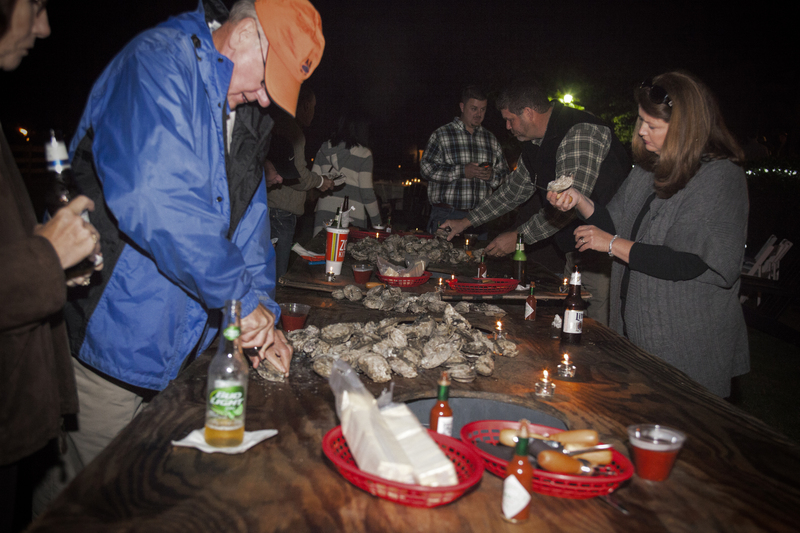 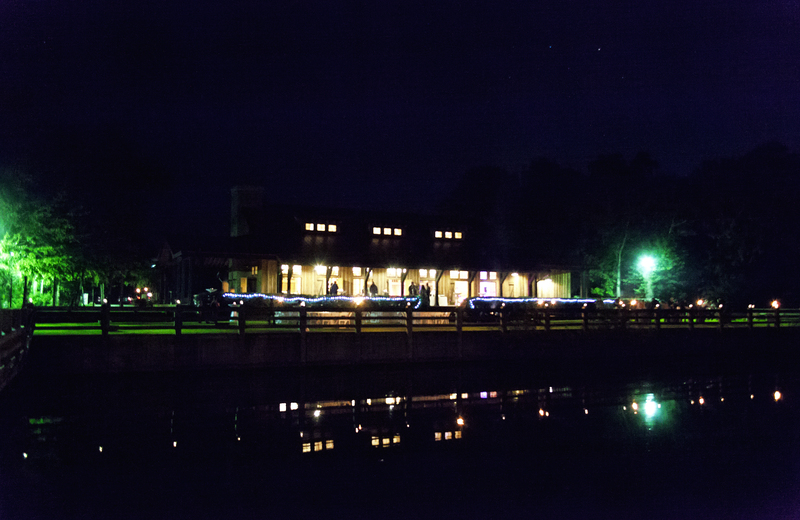 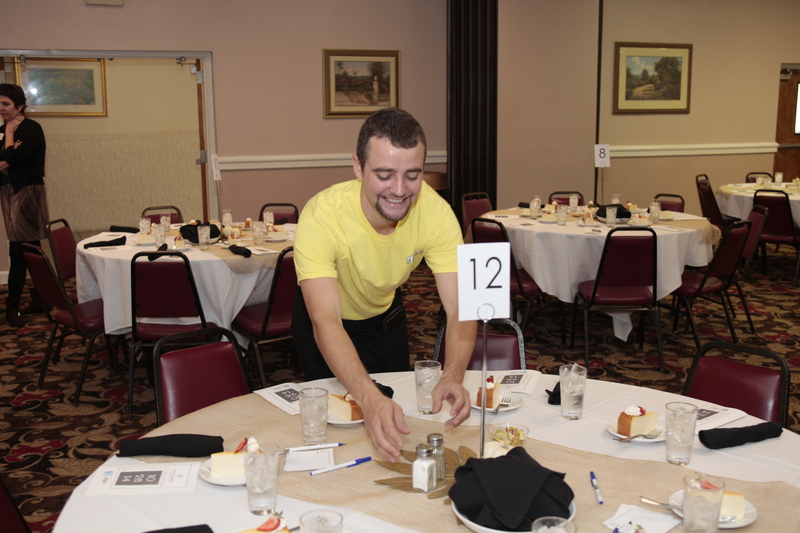 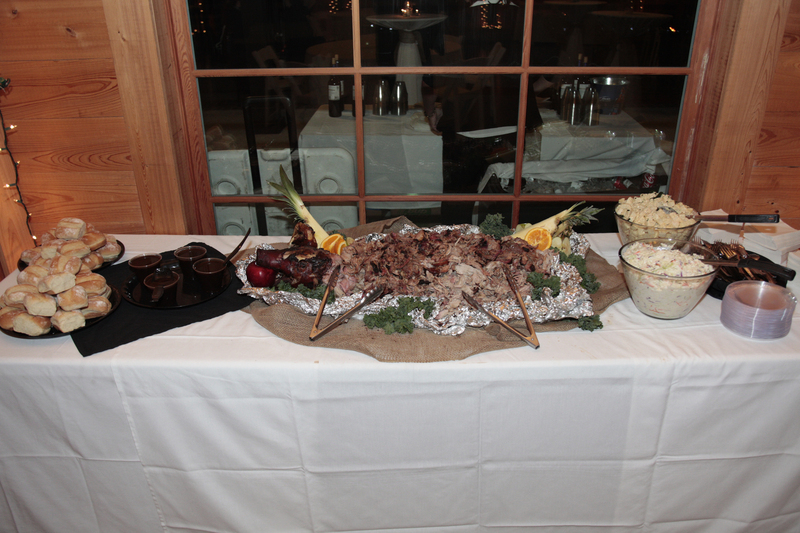 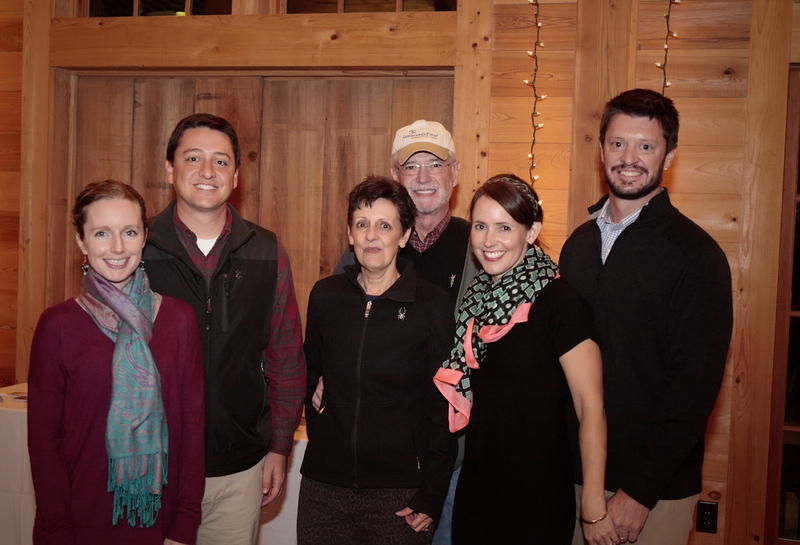 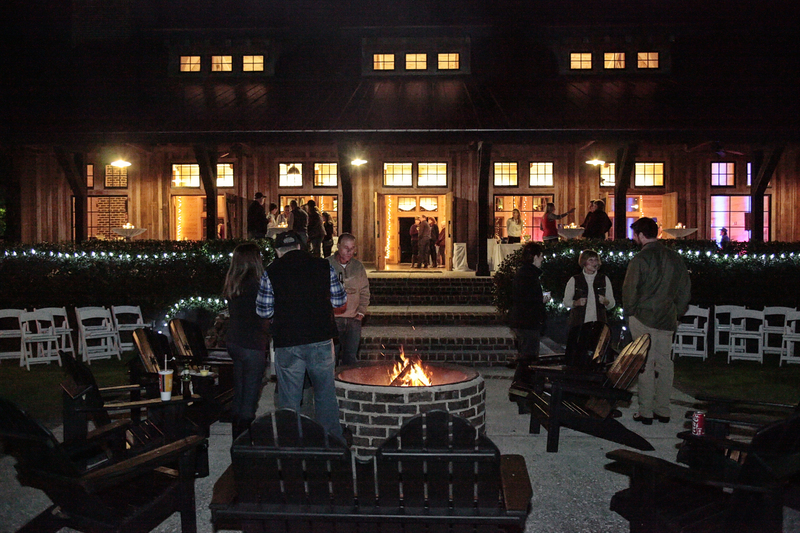 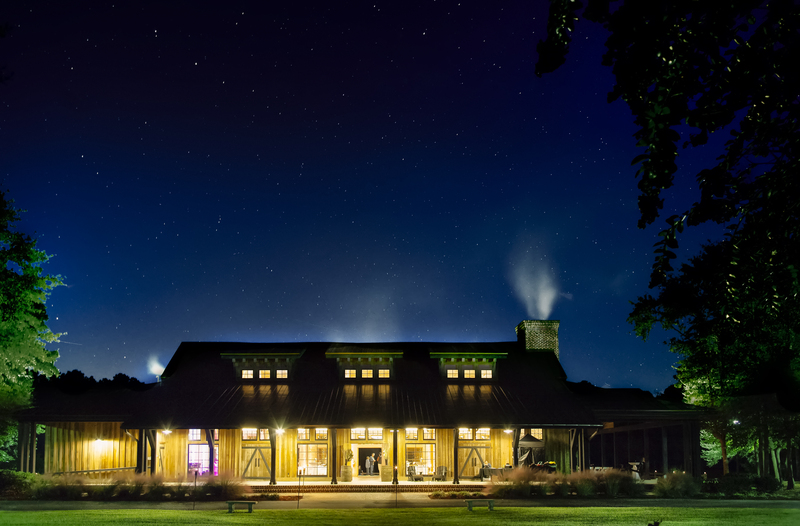 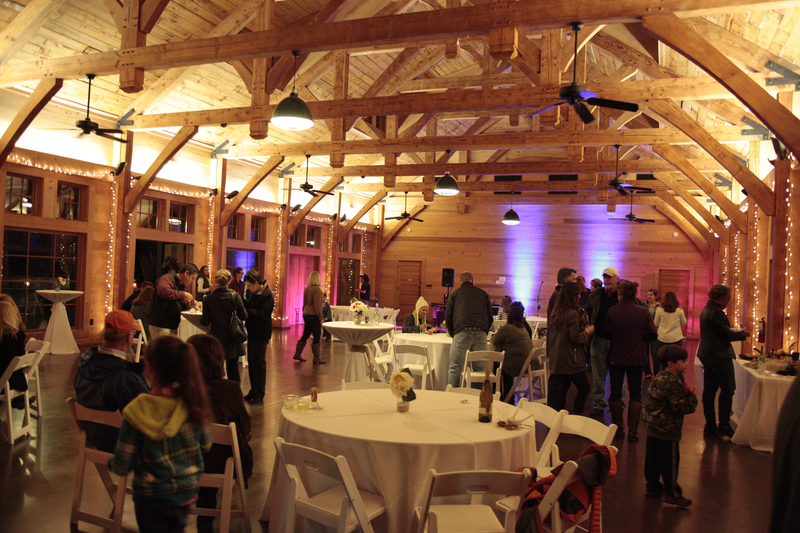 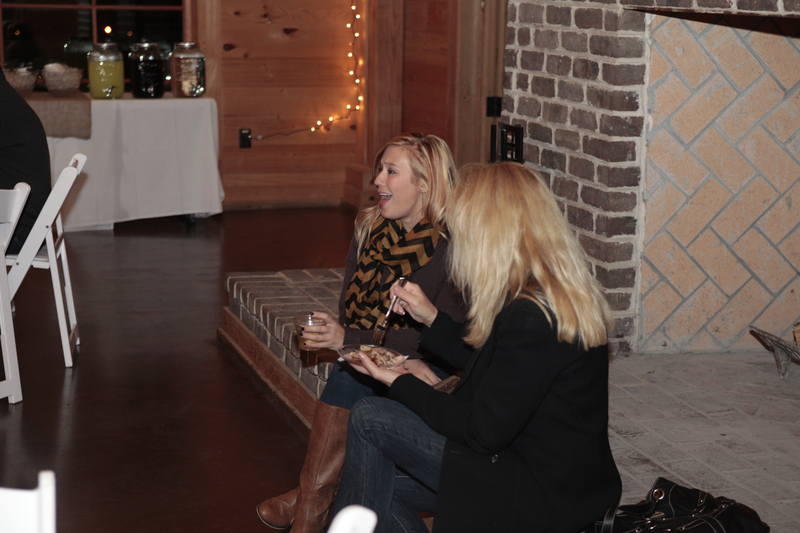 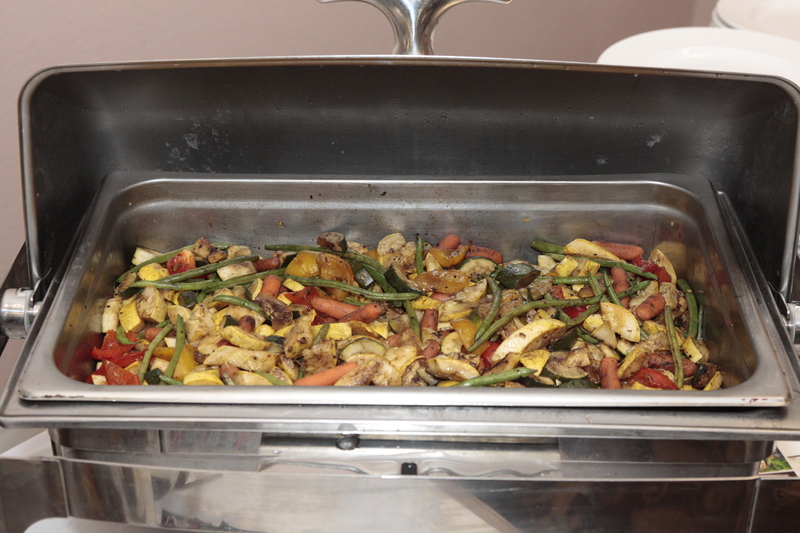 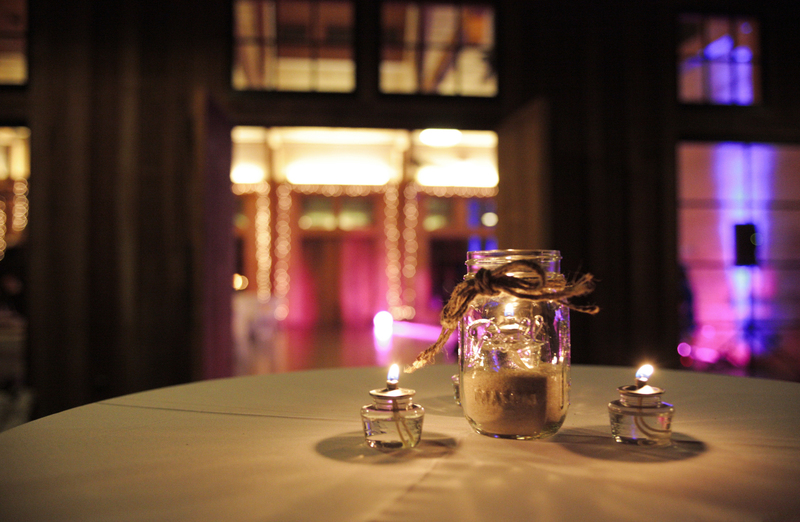 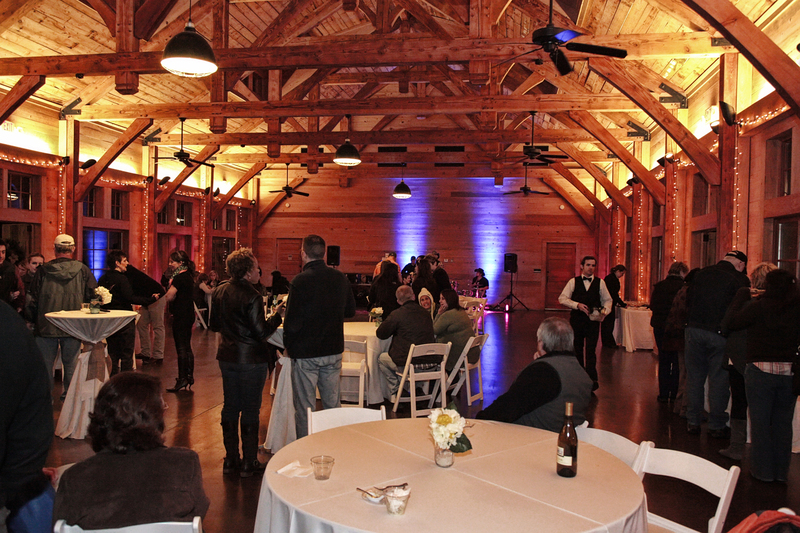 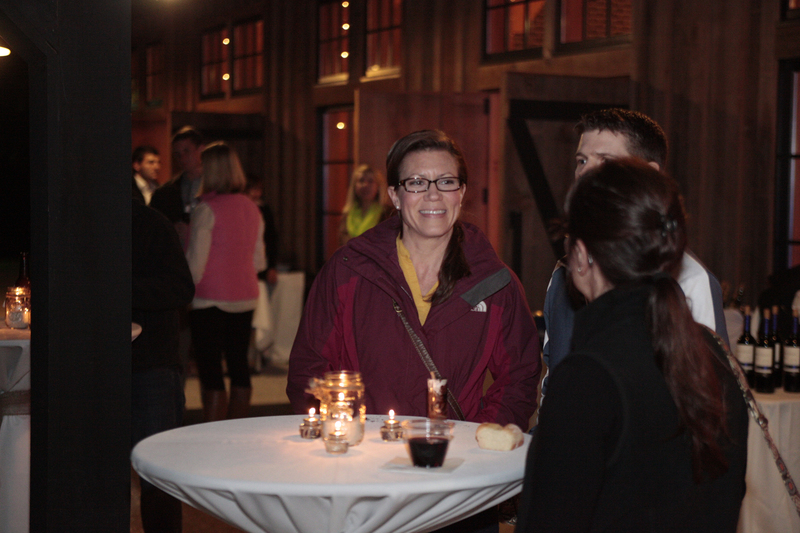 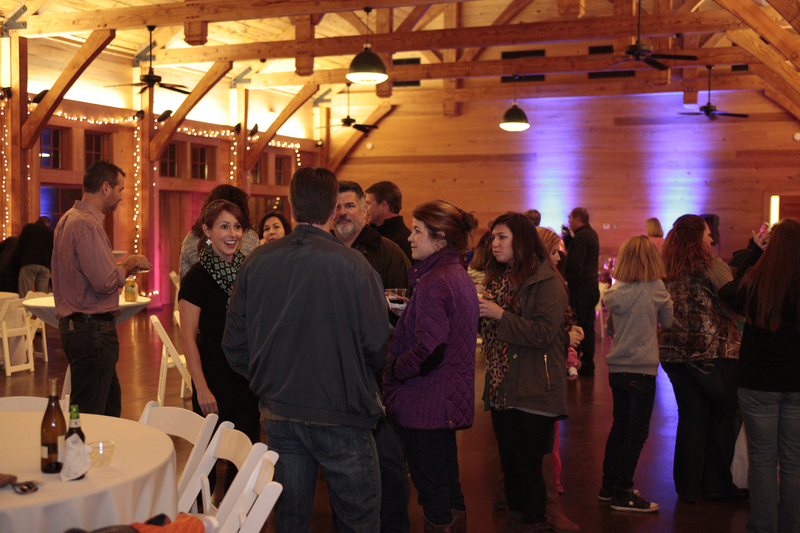 We were honored to cater the first annual Rhyne Roast at Pepper Plantation on Friday night. 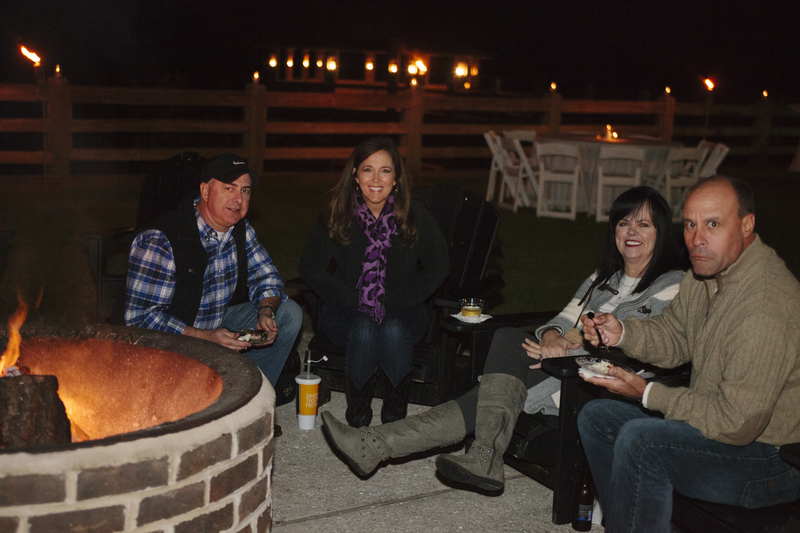 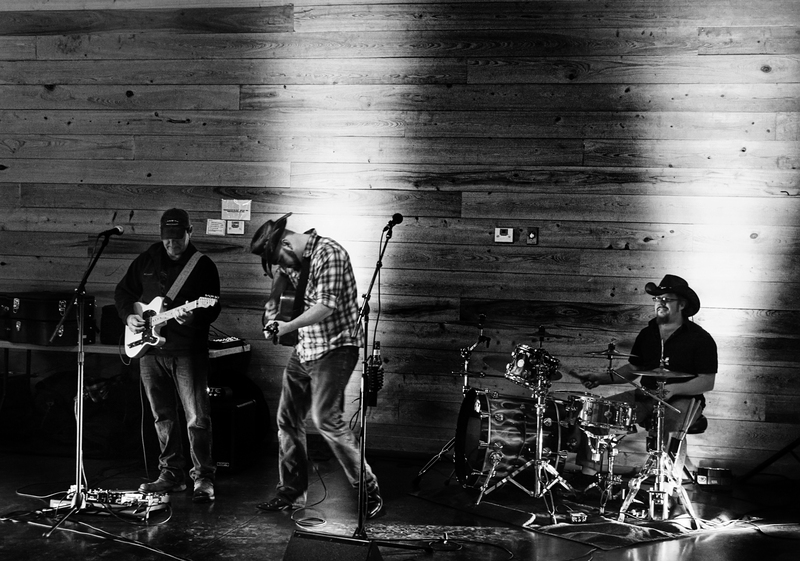 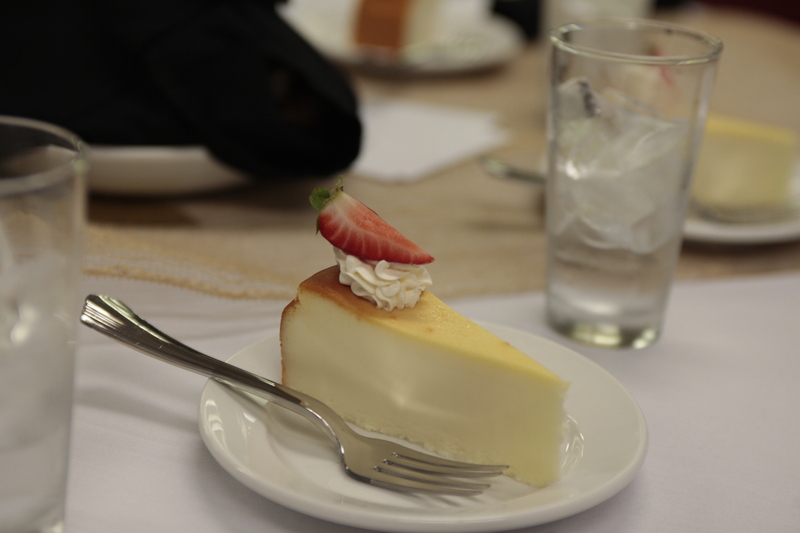 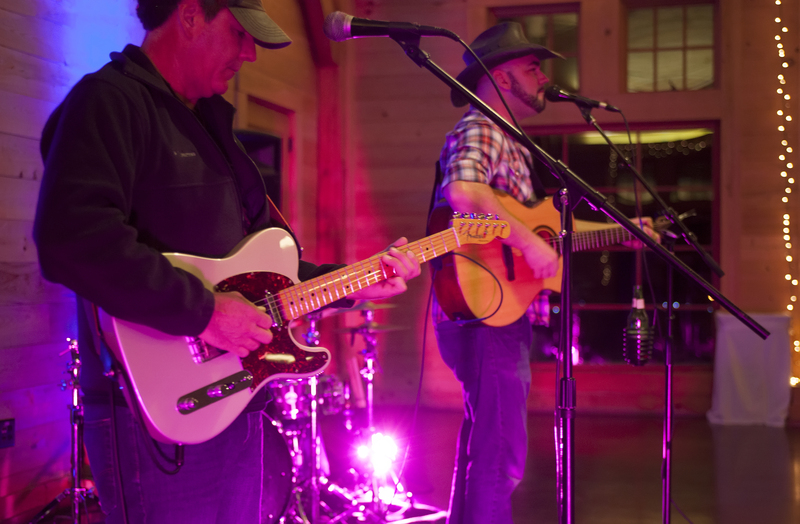 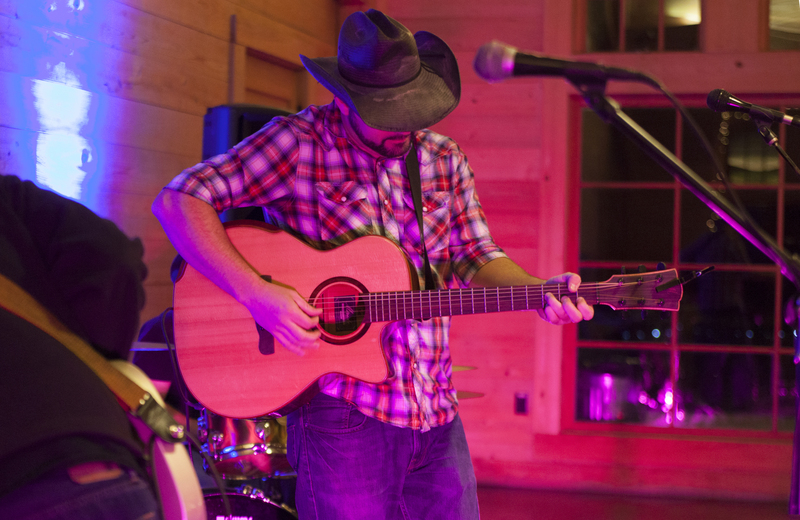 We had great food (Oysters, BBQ and dessert) and music with The Brady Smith Band. 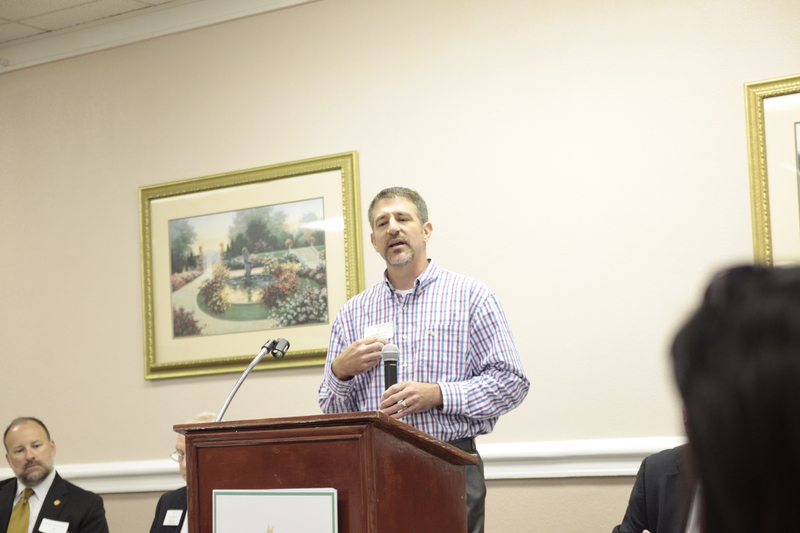 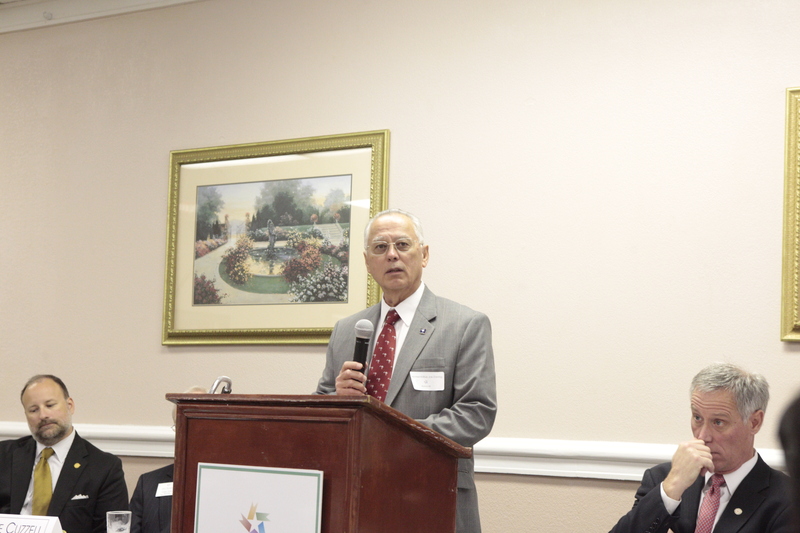 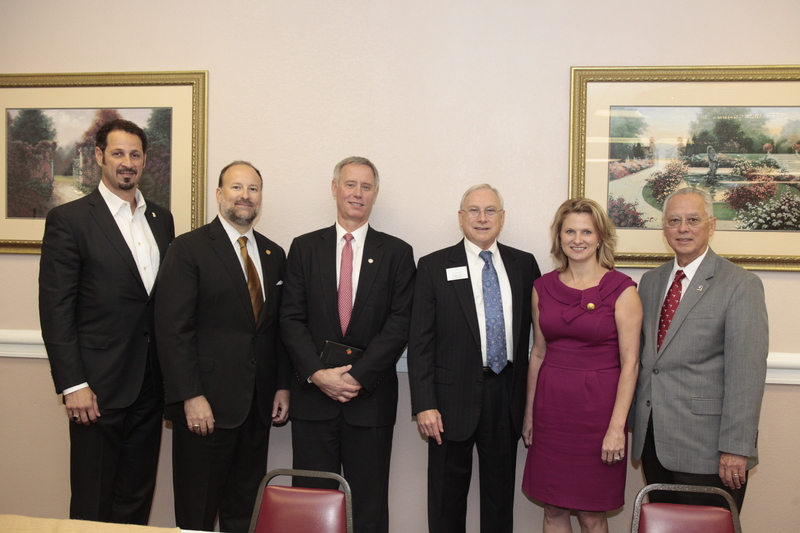 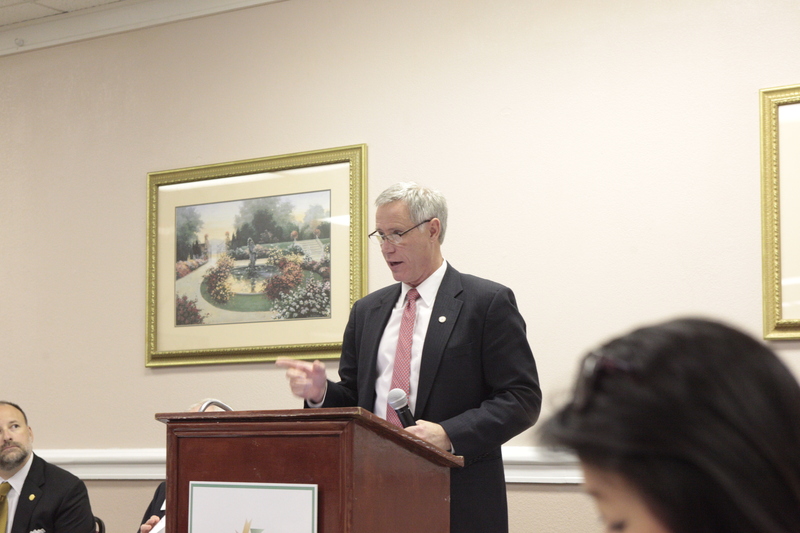 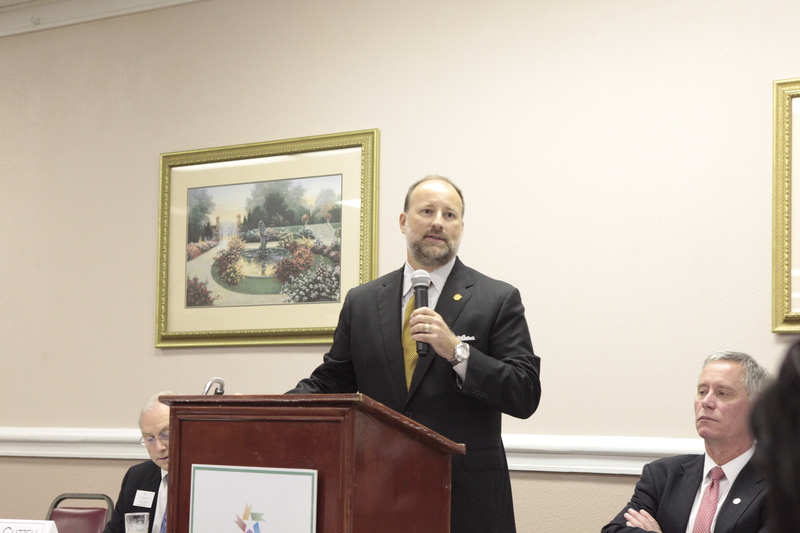 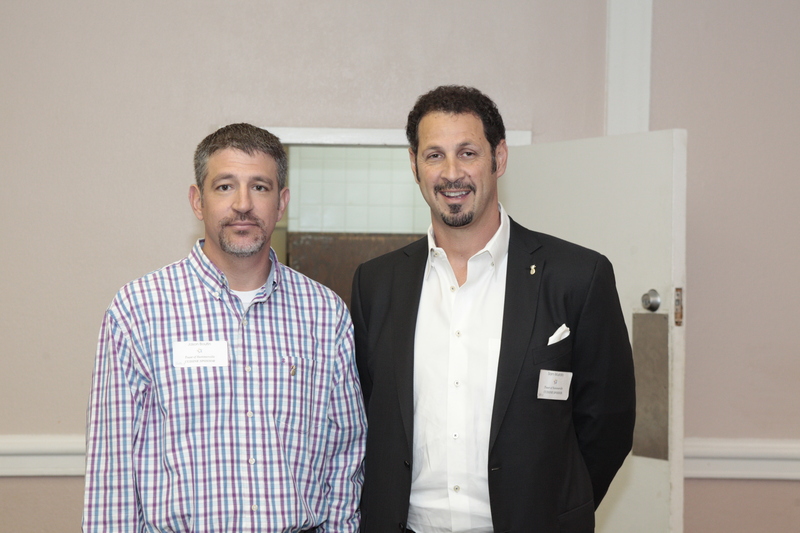 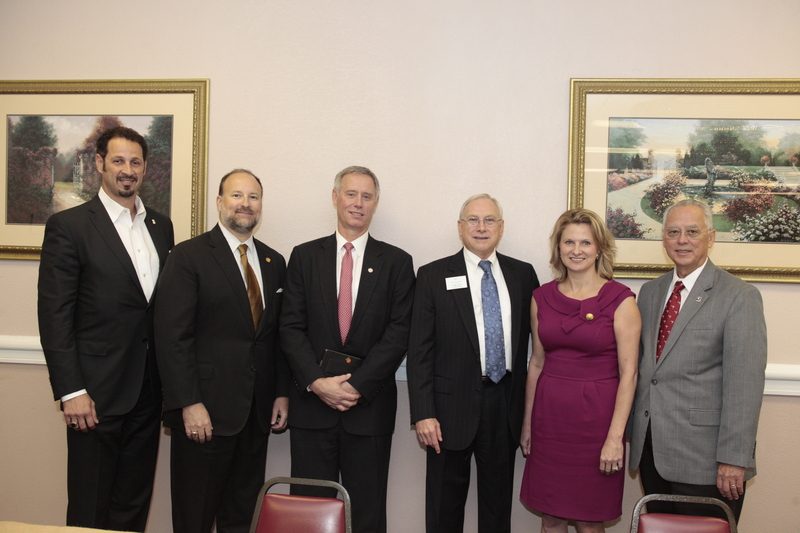 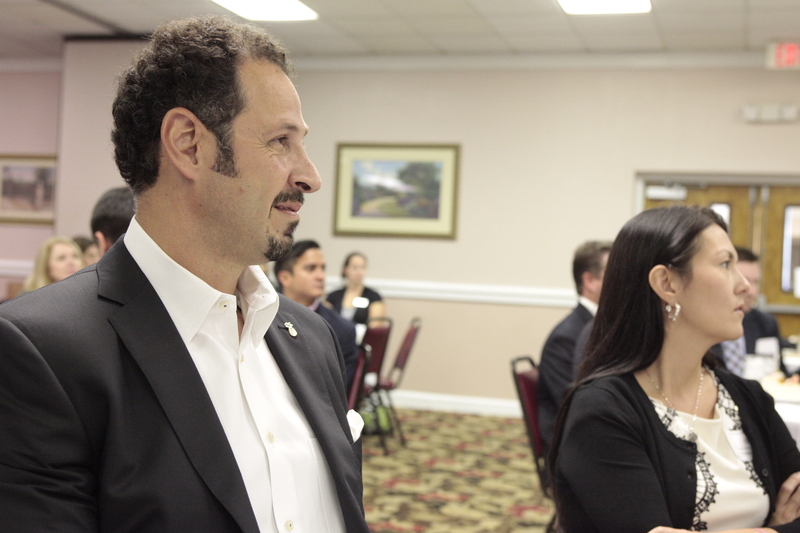 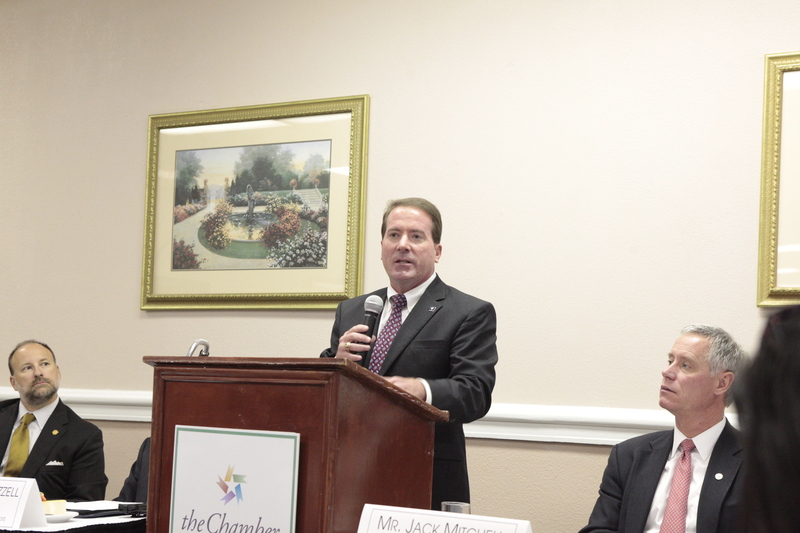 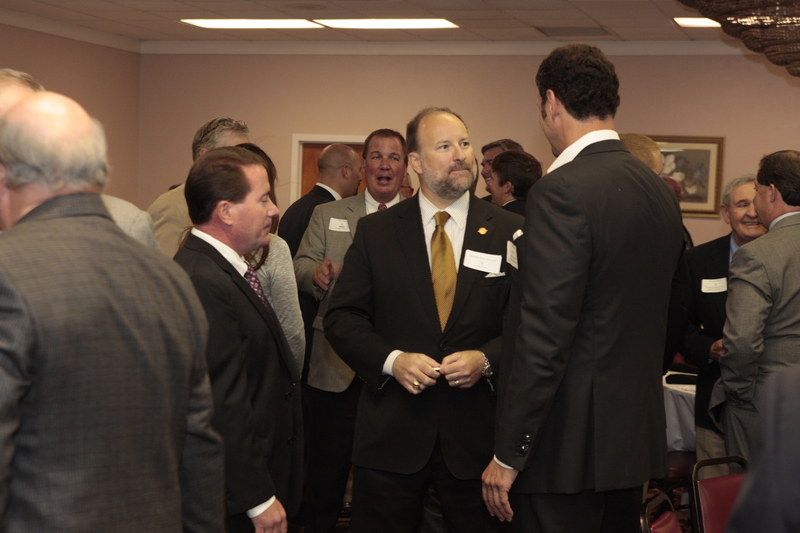 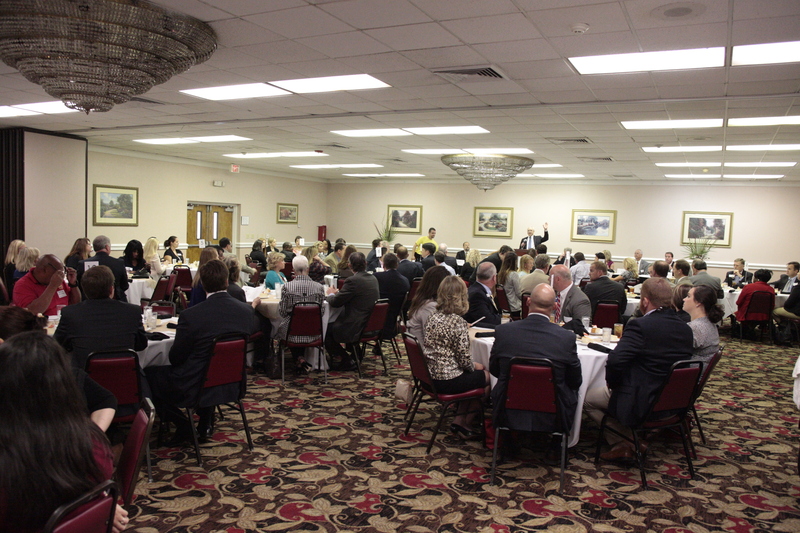 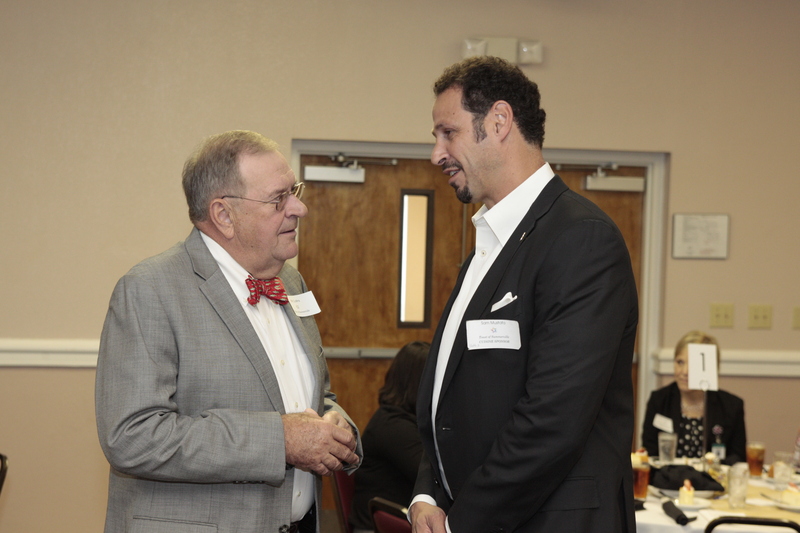 Check out the photos and thank you to Dr. Rhyne and friends for a great event!